Expert witnesses play a vital role in all medical malpractice litigation. A consulting expert is used to review the facts of a case, to research the medical issues involved, and to help clients and attorneys gain a better understanding of how best to argue the case. In each medical malpractice case, it must be determined what was the standard of care for the healthcare provider being sued. This simply means a jury must decide if the healthcare provider provided the patient with the type of care a regular, competent healthcare provider would have in that exact same situation. This is where expert witnesses come in. Expert witnesses are experts in a certain field, and this qualifies them to establish the standard of care for any healthcare provider in that field. For example, a cardiologist expert is qualified to testify on what the standard of care would be for a cardiologist in any situation. 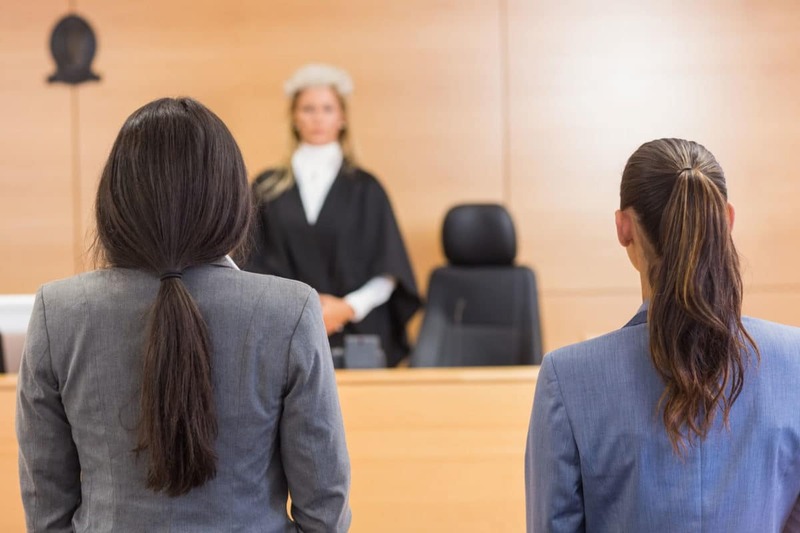 To qualify as an expert, and thus be allowed to testify as to what the standard of care was in a specific instance, a judge must determine that the witness has the appropriate credentials. Medical expert witnesses are highly qualified professionals who generally charge large fees for their services. Good medical experts can be difficult to find. Each expert needs to have specialized education, knowledge, skills, experience, and training in the area of expertise, and that expertise has to be directly applicable to the issues in the case. At G. Eric Nielson and Associates we have worked with hundreds of experts over 25 years. We have a large network of the best experts in the nation and we know exactly where to look for the best medical advice. We also cover all the costs of expert witnesses until our clients have received their settlements or a jury verdict.